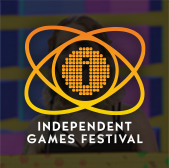 Hey game makers, don't forget: Game Developers Conference organizers have released the results of the seventh annual State of the Industry Survey, revealing major trends in the game industry ahead of GDC 2019 in March! The survey compiles responses from nearly 4,000 game developers, and it contains some intriguing findings which may help us better understand where the game industry is headed. Notably, last week we highlighted the fact that nearly half of the devs surveyed think game industry workers should unionize, though only 21 percent of respondents thought they actually will. 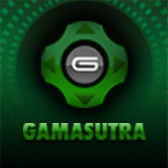 We also saw that many devs don't feel Steam justifies its sizable 30 percent cut of revenues. Download your free copy of the 2019 State of the Industry Report here! But there's a lot more interesting data in the full report, including some detailed breakdowns of how devs feel about the various consoles on the market today. Today, we dive a bit deeper to look at how devs are feeling about Nintendo's new console, and how well they say their games perform on it relative to other platforms. 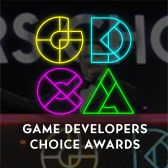 Early registration for the 2019 Game Developers Conference ends this Wednesday, January 30th at 11:59 PM Pacific -- so register now at a discounted rate to save some money! 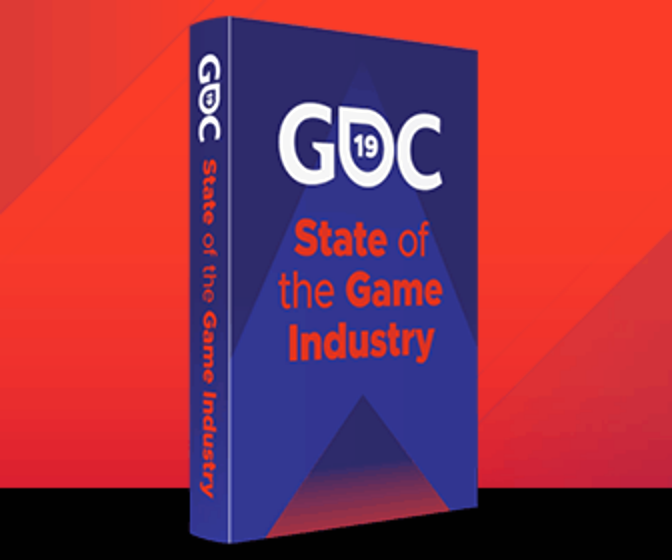 The State of the Industry Survey is the seventh entry in the ongoing series of yearly reports and serves as a snapshot of the game industry, illustrating industry trends ahead of GDC 2019. Organized by UBM, GDC 2019 takes place March 18-22 at the Moscone Convention Center in San Francisco, California. Since the projects you work on don’t always reflect your true interests, we asked devs to tell us which platforms (if any) interest them most. 60 percent of respondents said they’re interested in the PC, 45 percent said the Nintendo Switch, and 38 percent said PlayStation 4. That’s significantly more dev focus on the Switch than we saw last year, when just 36 percent of respondents said they were interested in it. After a strong launch year, it seems Nintendo’s latest console has carved out a market for itself that interests more game makers than any other console. To get a sense of how well devs are doing on the Switch, we asked survey respondents whether they’d launched a game on Nintendo’s new console, and how it had performed on the Switch relative to other platforms. The number of respondents who have launched a game on Switch is small (13 percent), though that’s still roughly double the 6 percent of respondents in last year’s survey who said they’d made a Switch game. This year 10 percent of respondents say they’re working on their first Switch game right now and 31 percent say they’re considering making a Switch game. Among those who said they’d launched a game on Switch, the largest share (43 percent) said they couldn’t compare how their game had done on Switch compared to other platforms, either because they’d launched exclusively on Switch or for some other reason. Nearly 1 in 4 (24 percent) of respondents who had launched a game on Switch said it had sold better on Nintendo’s new console than on other platforms, while 20 percent said their Switch sales were average and 12 percent said their game actually sold worse on Switch than other platforms. When we compare these results against last year’s survey, we see a small but significant uptick in the number of devs who say they’ve made or are making a game for Switch and the number of respondents who say they can’t compare their Switch sales against other platforms -- perhaps signaling a recent rise in the number of devs making games exclusively for Nintendo’s new console. The full survey, which includes lots more detail on how and why devs are spending money on their games, their preferences for iOS vs. Android, and much more can be downloaded for free here!